If you've got a shiny new phone and you don't wish to lose any SMS messages on your old device, help is at hand - this article will guide you through how to transfer messages from one Android phone to another. The app used to backup messages on your old phone and restore to your new device is Droid Transfer. There is no need to root your phone to use the app. 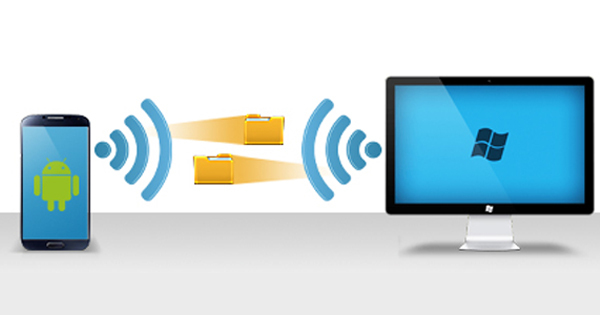 Also, backups done by Droid Transfer are performed locally either over a Wi-Fi or a USB connection. Backup & Restore: This feature is unavailable in the latest version of Droid Transfer, due to changes in Google's Play Store policies. However, you can download and install version 1.34 which provides this functionality for you - details on which are below. To use this functionality, you'll need to use Droid Transfer (version 1.34) and Transfer Companion (version 2). Download Droid Transfer 1.34 and Transfer Companion 2. Connect your Android device (quick start guide). Create a backup of your messages. Disconnect the phone, and connect the new Android device. Choose which messages to transfer from the backup to the phone. 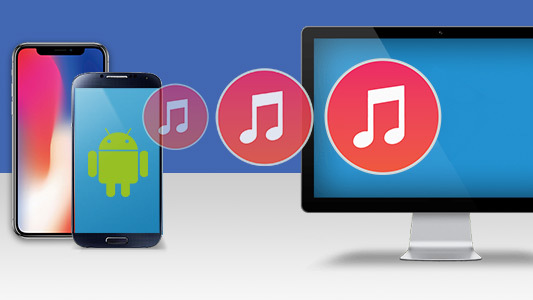 Droid Transfer is a great professional tool for all Android media transfer needs. As well as backing up Android content to your computer, you can also transfer SMS messages from Android to Android. 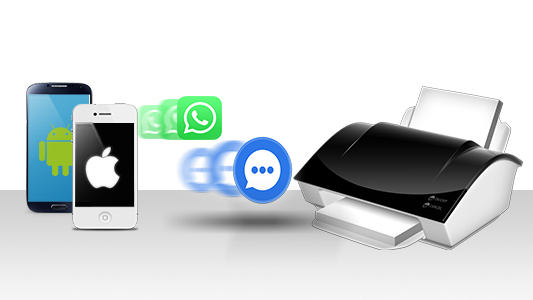 Once you've got the software, connect your Android device which contains your SMS messages. You can connect to Droid Transfer using USB or Wi-Fi. You'll then be able to see all of your phone's media within the program. How to Transfer Text Messages from Android to Android - So now we can open the "Messages" tab in Droid Transfer. On the left-hand side, you'll find a list of contacts. These are all of the message conversations which are stored on your phone. If you click a contact's name, it will bring up that conversation on the right-hand-side, including messages sent, messages received, and any media including images, videos and emoji's. Backup text messages from Android- For the purposes of this tutorial, click the "Backup & Restore" button in the Droid Transfer toolbar to SMS backup Android. We need to backup all of these messages in order to transfer them to a new phone, so click "Backup". You now have the option to backup all messages, or only specific conversations. Make your selection, then hit "Backup" to confirm. Side note- creating backups of your messages in this way is great for safekeeping. If anything should happen to your current device, such as damages or data loss, you'll have a backup of your messages which you can restore to your phone (or a new phone). OK, it's new phone time! Grab your new Android device, install Transfer Companion on it, and connect it to Droid transfer in place of the previous Android device. Again, open the "Messages" tab and click "Backup & Restore". This time, we're going to hit the "Restore" button. Now we must tell Droid Transfer where it can locate the backup of our Android messages. When you have selected the backup file, click "Open". At this point, follow the prompts on your Android device in order to temporarily change your default messaging app. This is required so that Droid Transfer can copy over your messages, but the change will be reverted once the transfer is complete. 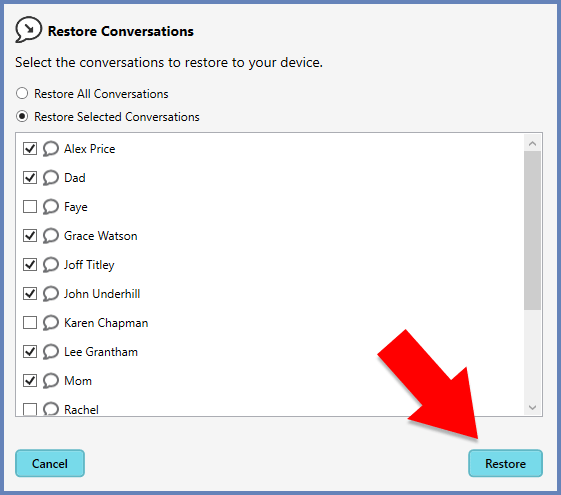 Finally, Droid Transfer will allow you to either restore all messages or restore selected messages to a device. Simply make your selection and hit "Restore"! Droid Transfer will transfer your text messages to your new device. Will the transfer overwrite or duplicate my data? Unlike a 'sync' function like you can see in iTunes, the Droid Transfer messages restore will not overwrite or duplicate your content. The program intelligently fills in gaps in conversations without duplicating messages, and even adds contacts from conversations to your contact list if they do not exist there already!